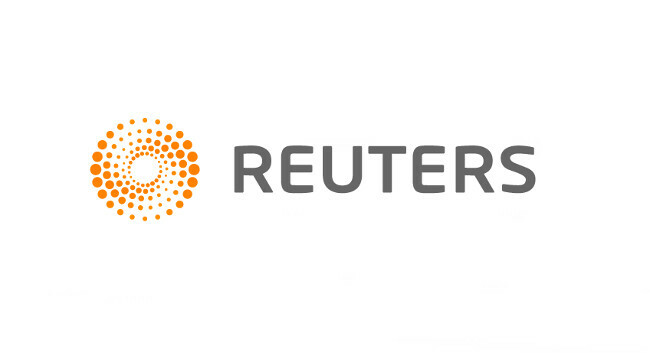 Reuters has appointed Jamie McGeever as a senior economics correspondent in Brazil. Jamie has previously served as chief markets correspondent, editor of Reuters Insider TV, and financial markets columnist. He can be found tweeting @ReutersJamie.